Sorry, this property does not accept pets. Bath sheet, bath and hand towel provided per person! 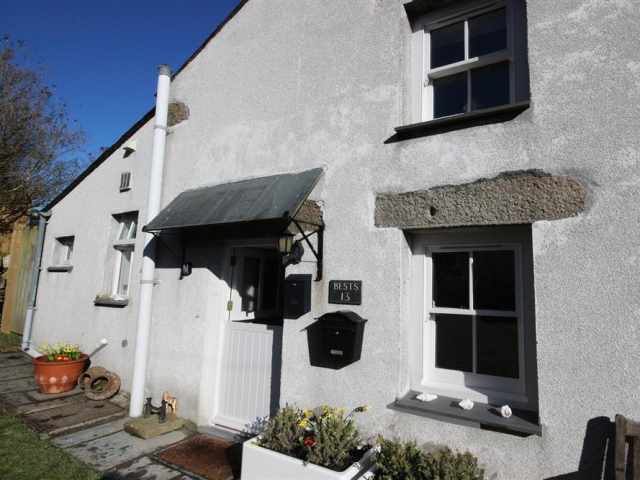 A spacious property for two, Bests Cottage is immaculately presented full of character, colour and charm. 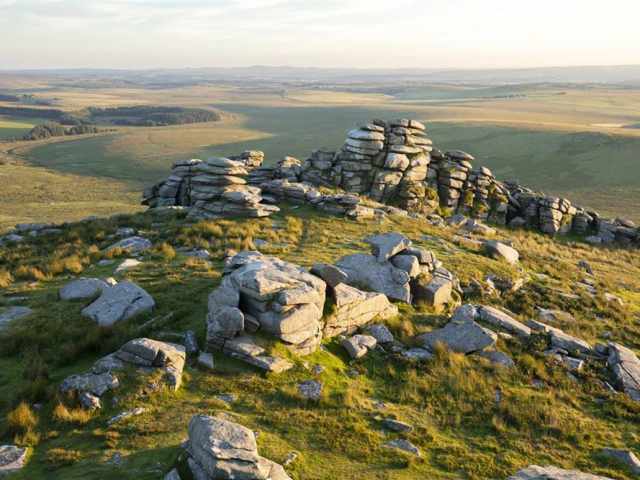 The cottage provides a perfect base for rest and relaxation and its location on the edge of Bodmin Moor makes it an ideal base for walkers and explorers. 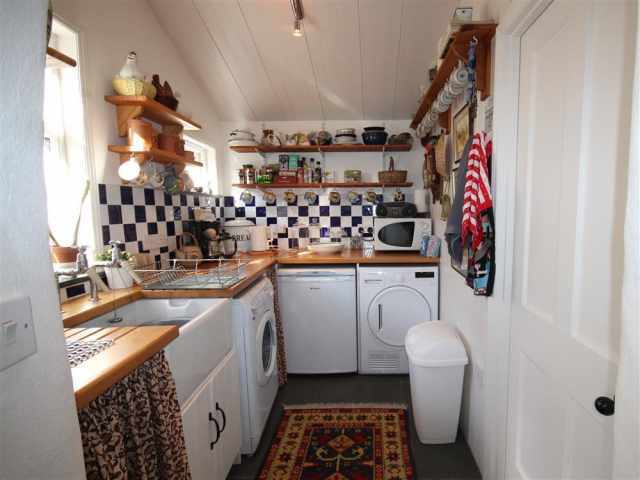 This creative cottage also provides a great focus base for artists and writers seeking inspiration thanks to the clever interior design. 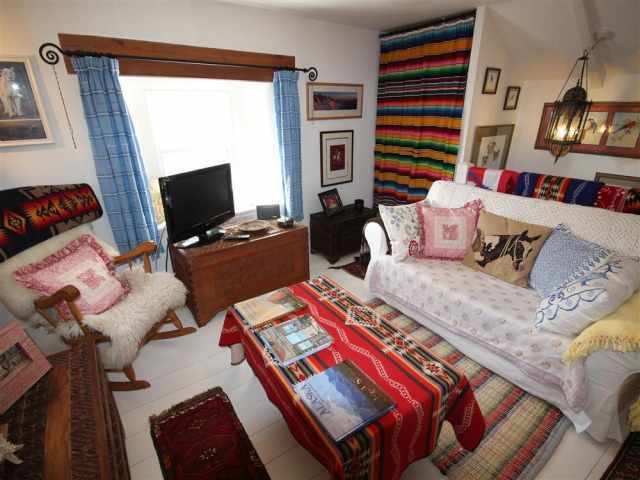 The cottage was stripped back and lovingly refurbished by the current owner a few years ago who used reclaimed materials where possible and has successfully blended old and new to create a comfortable home from home environment. 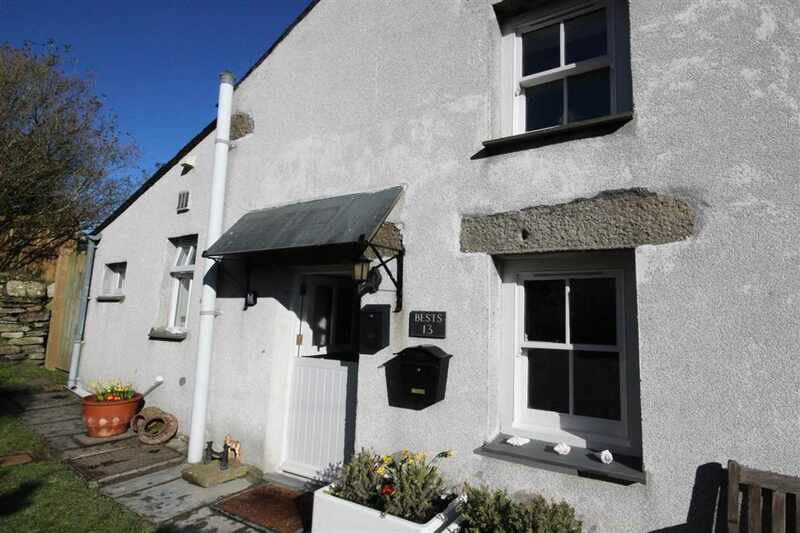 Located in the heart of the tranquil village of Tregoodwell, Bests Cottage is perfectly positioned for accessing Bodmin Moor and the iconic Roughtor. 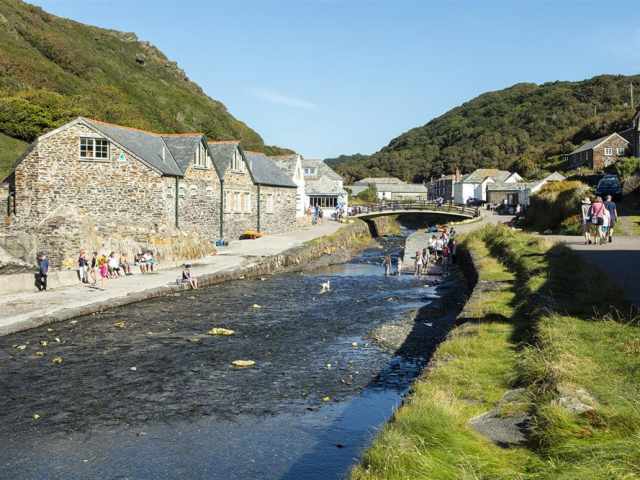 The town of Camelford is only a 20 minute walk or a short car journey and offers free parking where you will find a well-stocked local convenience shop, 18th century pub, The Masons Arms, serving meals and an award winning fish and chip shop. It also has a supermarket, chemist and a superb butchers. 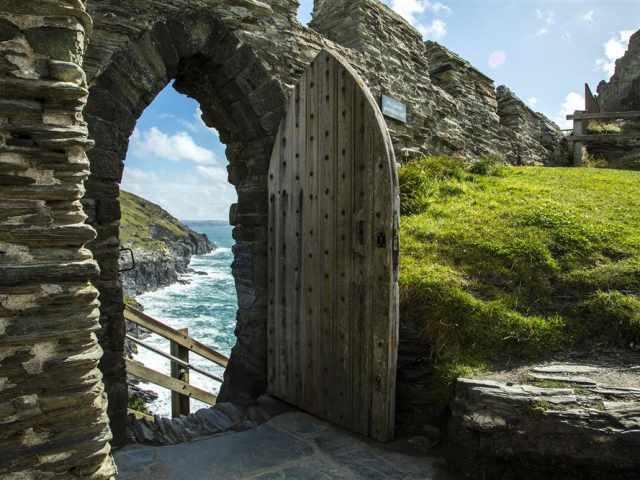 Further afield are the magical villages of Boscastle and Tintagel both less than 8 miles by car. 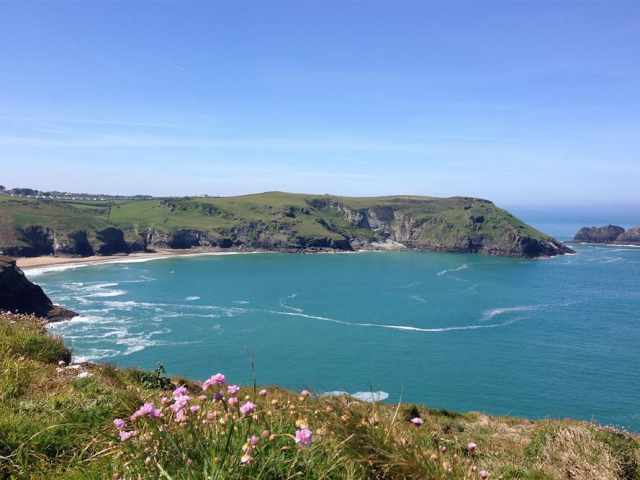 The beaches around Tintagel including Bossiney Cove are well worth a visit and again less than 8 miles by car. 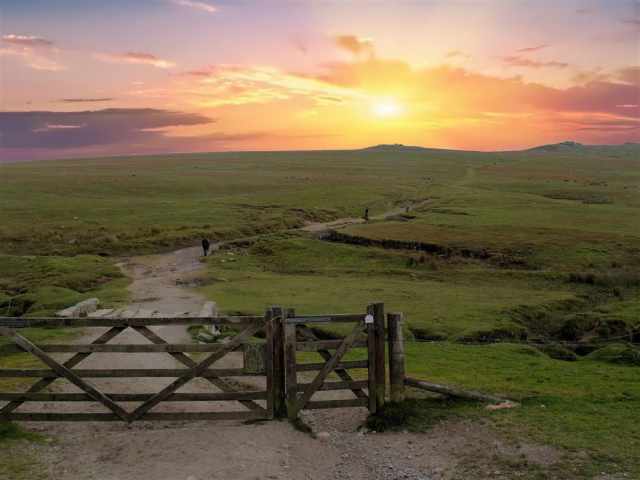 The market town of Wadebridge with a cinema, high street, a selection of supermarkets and the Camel Trail is half an hour's drive. 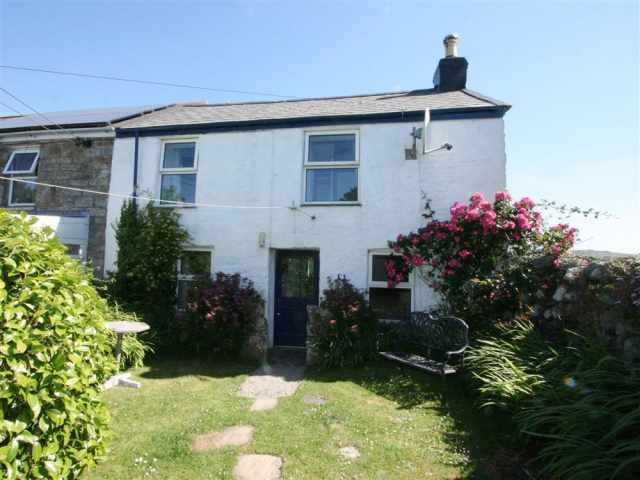 As well as Polzeath, Crackington Haven and the renowned village of Port Isaac, all within a 30 minute journey. 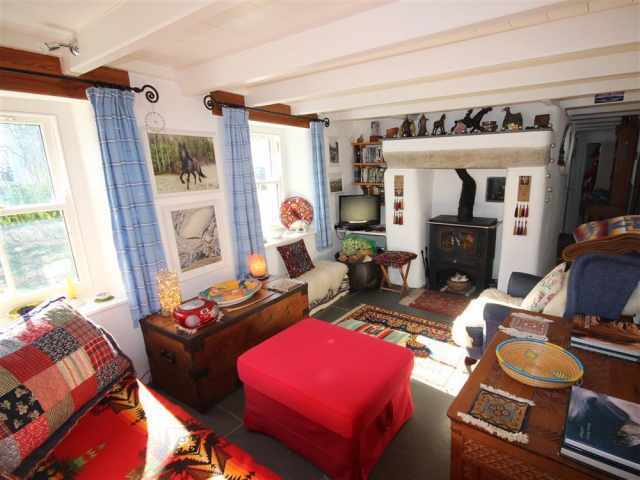 Entered through the lovely stable door to the side, you cannot help smiling as this quirky cottage almost gives you a hug on arrival. The split lower and upper kitchens (separated by one step) are beautifully presented with gorgeous slate flooring and bespoke furniture. A dining table in the lower kitchen provides a place to eat and to contemplate the day ahead. 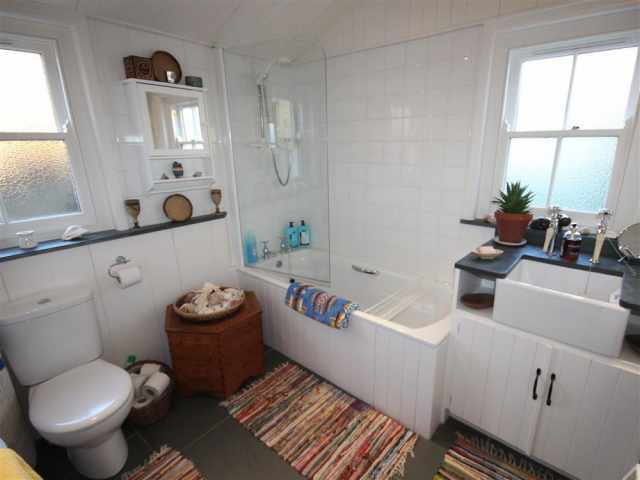 Off the upper kitchen and utility room is the spacious bathroom WC with tiled floor, bath and overhead electric shower and wash basin. 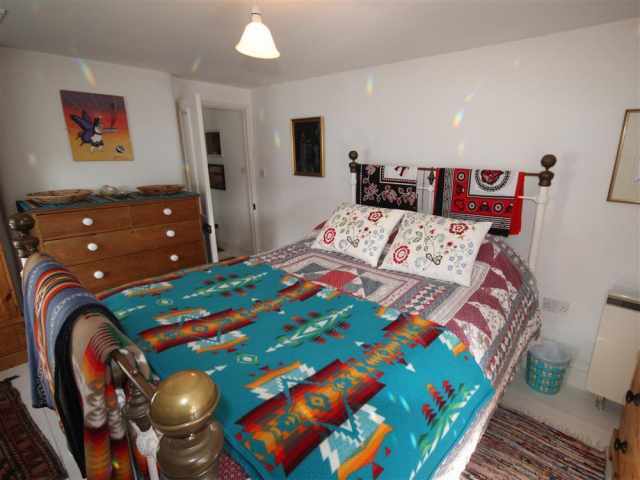 Off the lower kitchen/dining room is the colourful, light and bright living room which is proudly presented by the owner as a space for creativity with Pendleton blankets adorning the comfortable easy seating and numerous books provided to get engrossed in. An attractive wood burner takes centre stage providing supplementary heating for cosy nights in. A carpeted staircase takes you up to a second seating/mezzanine area again with an abundance of books at your disposal. 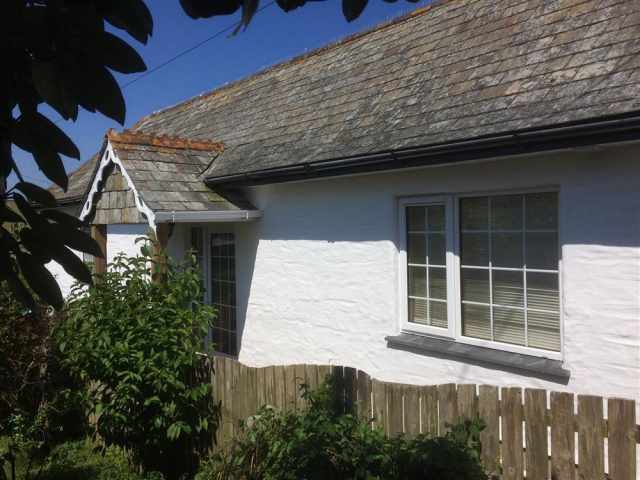 Off this area is the pretty dual aspect double bedroom with white washed wooden flooring and Cornish wrought iron 5ft kingsize bedstead. 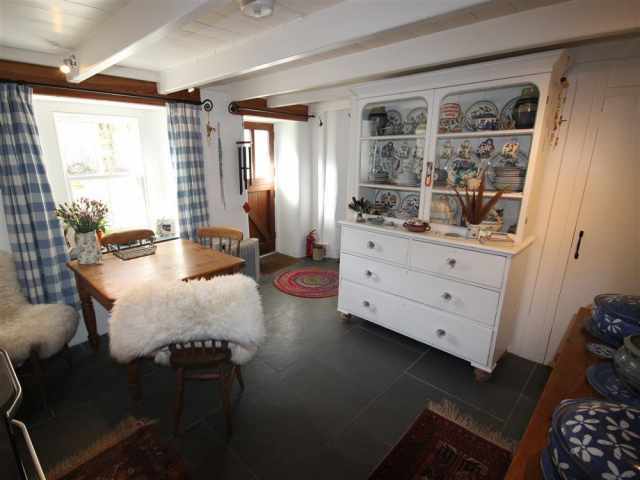 There is a small patio to the front of the cottage and sunny seating to the side. Parking is available within the residents shared car park to the front of the property.